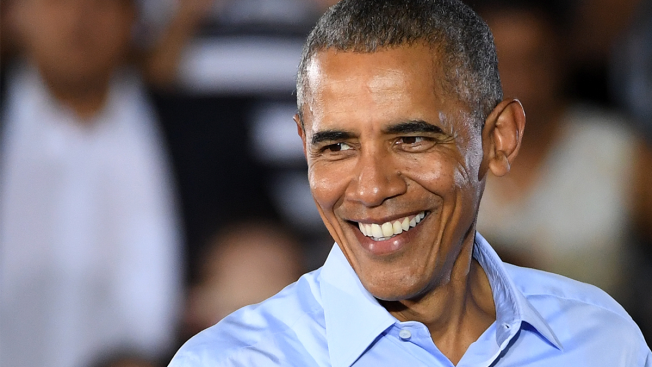 President Barack Obama, a life-long Chicago White Sox fan, not only acknowledged the North Side rival team's historic World Series victory, he invited them to his house. President Barack Obama, a life-long Chicago White Sox fan, not only acknowledged the North Side rival team's historic World Series victory, he invited them to the White House. "It happened: @Cubs win World Series," Obama tweeted after Wednesday night's win. "That's change even this South Sider can believe in. Want to come to the White House before I leave?" Obama isn't shy about teasing the Cubs and professing his love for the Sox. He mentioned both teams earlier this year while honoring the Blackhawks' Stanley Cup championship at the White House. Last month he was asked on "Jimmy Kimmel Live" about whether he was happy to see the Cubs in the World Series. He hesitated before saying "yes." "To see just how happy everybody was, I actually felt pretty good," he said. "I am rooting for hometown team even though it is not my team."